College students in Mexico have been on the media spotlight for the last two weeks. Not only for their actions and protests against partisan manipulation of the media (where preference is given to certain presidential candidates), but also because they have known how to use their gallant sword: Social Media. 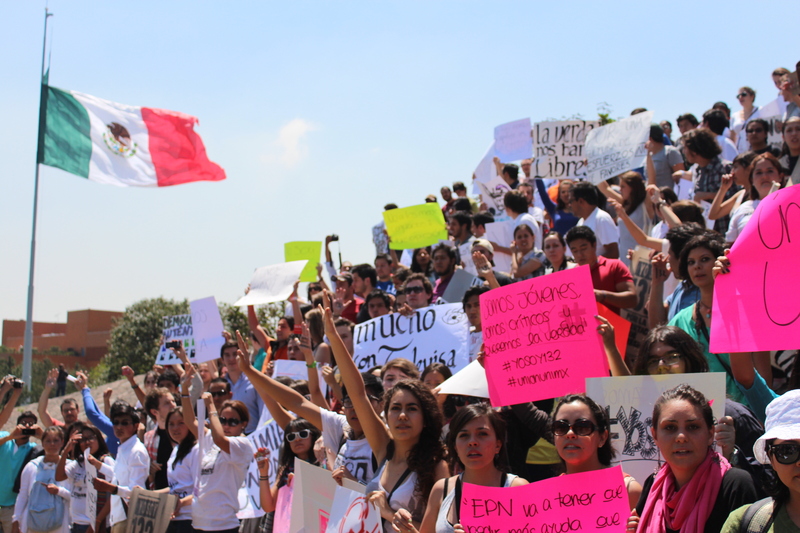 The student movement began on May 11th, at Universidad Iberoamericana where the presidential candidate of the PRI Party, Institutional Revolutionary Party, Enrique Peña Nieto visited the institution to have a dialogue with the community. Several students of the university were listening and demonstrating their discontent for the politician outside the room, where the meeting was taking place. Words and sentences like “We Are All Atenco“, “We remember” and “Murderer” were written in colorful banners, as well as several people using paper masks of Mexico’s former president Salinas. It is important to mention that this Party (PRI) ruled Mexico for 70 years until the elections of 2000, when the candidate from the PAN Party, National Action Party, Vicente Fox won and became the first ruling president from a different Party. We have been governed by PAN Party for 12 years, and this time students arose to demonstrate their dissatisfaction towards Enrique Peña Nieto, as well as for the party that ruled Mexico for so many years. Their voices demanded answers out loud. The candidate’s responses, specially about Atenco, where vague and seemed rehearsed, which angered even more the students. By the end of his speech Enrique Peña Nieto had to find an alternate exit because he was locked in a hail between resentful looks and loud boos that echoed through out the University. The student demonstration was important for the university, but the real movement started when several massive media began to distort the story of what happened saying that the candidate’s visit to the Universidad Iberoamericana was a success. They also said that the students protesting were people who didn’t belong to the University and were supporters of other political parties that wanted to attack Enrique Peña Nieto. This was false and thanks to the internet and social networks like Facebook, Twitter and YouTube, the truth could not be hidden. Students from public and private colleges united. Universities all across the country showed their approval to the movement, and began organizing marches demanding transparency in the management of information in the Mexican media. 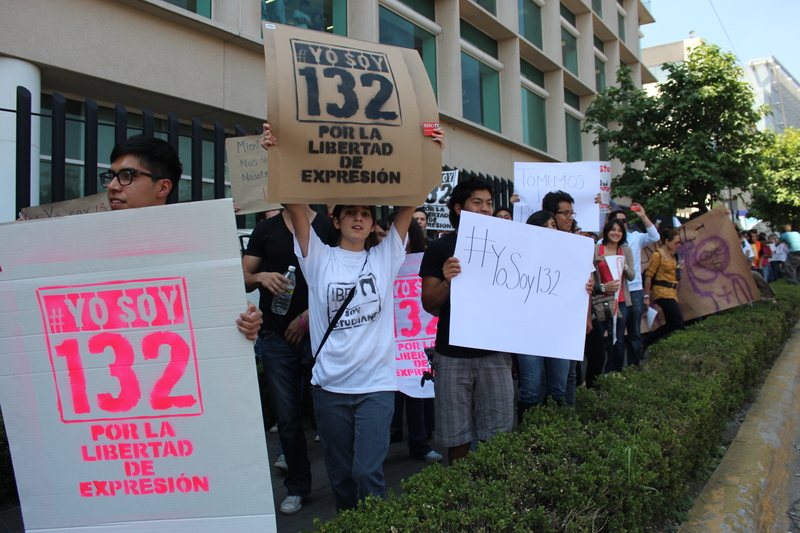 On Friday 19th May, there were two main marches, one from ITAM College to Televisa San Angel, and other students from Universidad Iberoamericana to Televisa Santa Fe. Televisa is a Mexican multimedia mass media company and largest in Latin America and in the Spanish-speaking communities. About a thousand students joined, carried placards and demanded to this monopoly to show information truthful and neutral to any party. 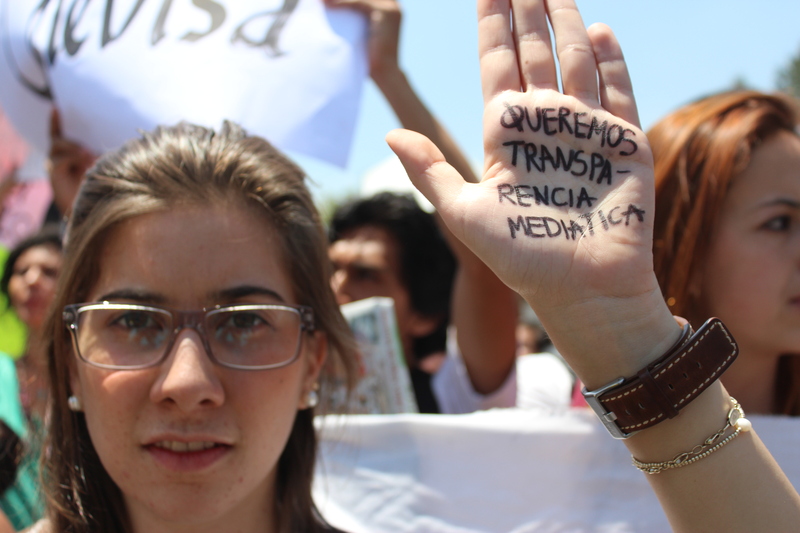 Students demand transparency in Mexican media. Picture taken by Andrea Arzaba. “We want transparency in media” demands a student. Picture taken by Andrea Arzaba. Today, students are on the news. 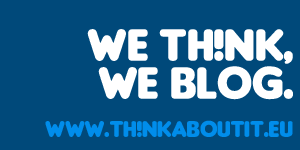 They are featured on the media, we listen to their arguments on the radio, we watch their videos and read their tweets. The student movement continues to be nonpartisan, as it does not seek to support any specific candidate. “You are living history”, my parents tell me. Indeed, this is the first time in Mexico’s history when students are expressing their opinions in pacific ways and demanding the media to be transparent, making use of a complete freedom of expression. Personally, I do not know what will happen in the next couple of days. But what I know now is that people are speaking up, showing that they care about politics and media. They are tired about apathy and corruption happening in the country. Mexican students have started a movement that surpassed age differences, and have given hope back to older people who now are united and demanding real CHANGE! I think CHANGE is demanded everywhere. YAY! Don’t give up! The truth should with in the end!